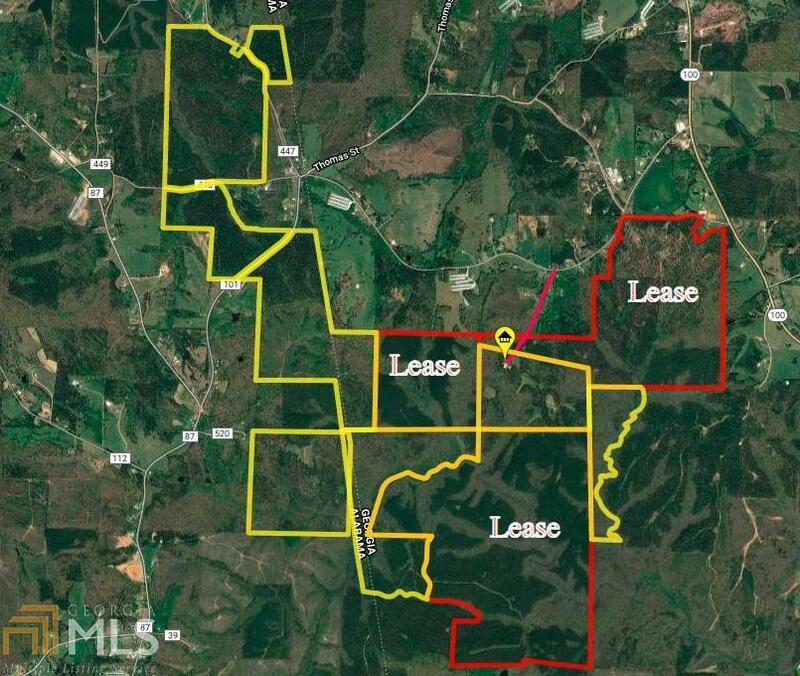 Hillabahatchee Creek is an outstanding premium hunting and timber investment tract. The land has been meticulously managed for nearly 20 years for ideal wildlife habitat and timber production. 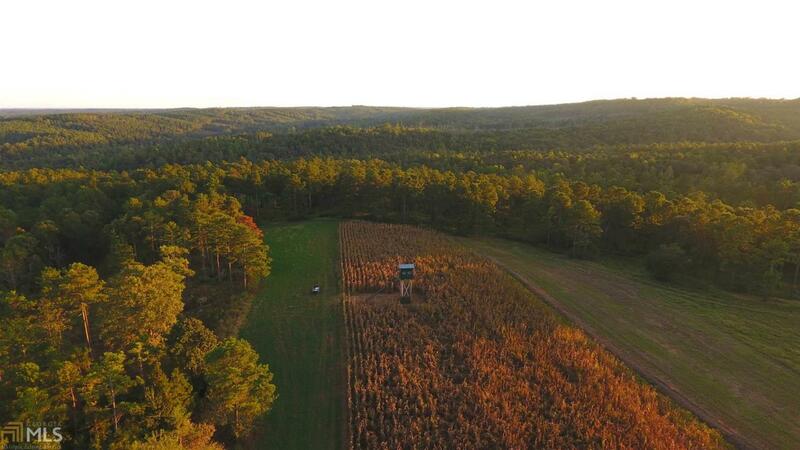 With a little over half the land laying in Alabama and the remaining in Georgia, it creates the rare opportunity to be able to have a longer hunting season to take advantage of each states respective season dates and bag limits. An excellent road system gains you access to the interior of the property, where you will find beautiful mature hardwood timber on the ridges, leading down into the Hillabahatchee Creek bottom. The creek winds through the property for over 4500 feet, providing a year-round water source and numerous scenic locations of blooming native shrubs..